Heilbronn, November 21, 2017 – Those who have experienced the beyerdynamic Aventho wireless Bluetooth headphones and their innovative sound personalization first hand will redefine individual listening pleasure forever. 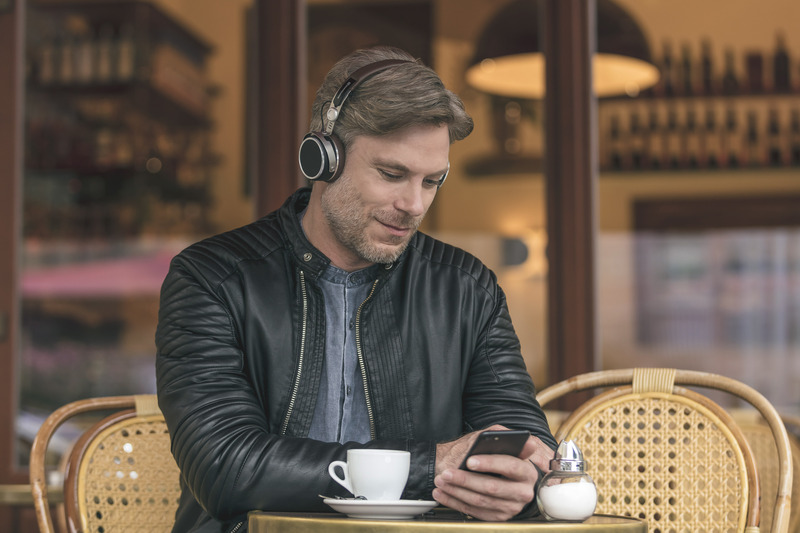 This is especially true for visitors at CanJam Europe in Berlin, the leading European trade fair for headphones and personal audio: The trade visitors have chosen the newcomer from beyerdynamic as the 'best headphone portable'. This does not come as a surprise: The Aventho wireless with its Tesla transducers offers an outstanding music experience that can be optimally adapted to the user's hearing with the unique Mimi sound personalization technology and the beyerdynamic MIY app. 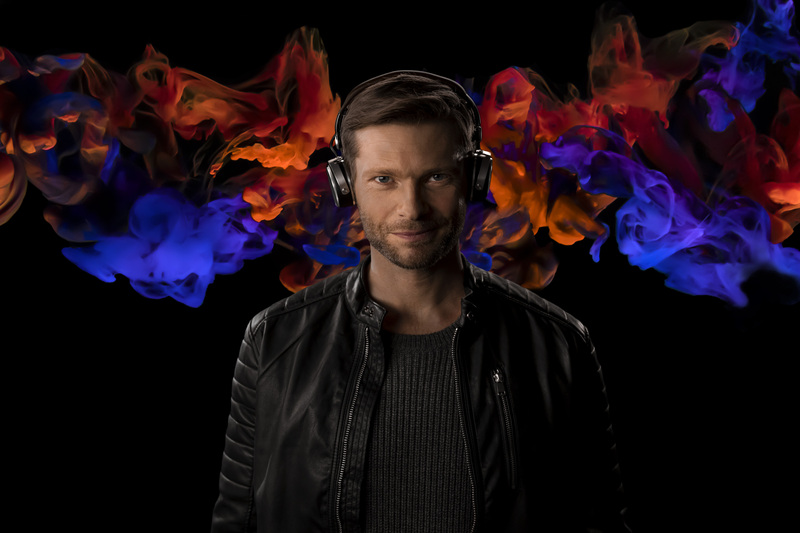 Since the first CanJam Europe five years ago in Essen, Europe's first and largest trade fair for headphones and portable audio equipment has gathered a loyal following. In 2017, the trade fair brought exhibitors from Israel, the USA, Singapore, China and many European countries to Germany – this time to the Berlin Musikhotel nhow. At the same time, an extensive programme of lectures was held there, with many experts and exciting topics. Gunter Weidemann from beyerdynamic, who spoke together with Bernd Kopin from Mimi Hearing Technologies about audio personalization, was one of the main speakers. 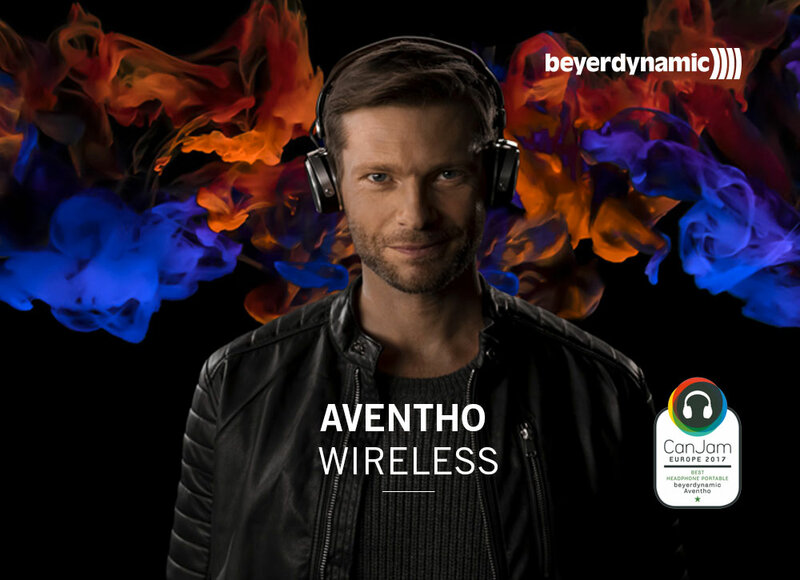 After the theoretical basics, the practical experience was close at hand: beyerdynamic presented the new Aventho wireless Bluetooth headphones for the first time at CanJam Europe. The Aventho wireless are closed-back, midsize headphones. 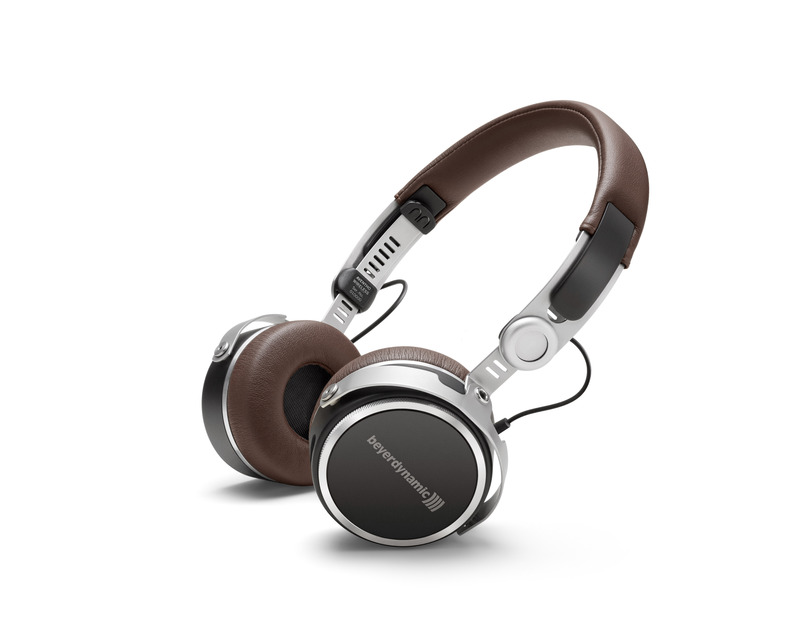 They are perfect for music consumption on the move. Due to the aptX HD Bluetooth transmission the headphones receive the audio signal wirelessly in top quality. The beyerdynamic Tesla technology offers unmatched sound quality for headphones and the compact Tesla transducers with their powerful magnetic drive enable extremely high-resolution as well as transparent and detailed music reproduction. The new mobile high-end headphones also offers innovative controls: The right ear cup is designed as a touch controller and fingertip gestures conveniently call up all functions. The absolute highlight is the individual sound personalization: Recent research results in audiology confirm that hearing is as different as the human being itself. In order to create a "tailor-made suit for hearing" and based on these scientific findings, beyerdynamic cooperated with Mimi Hearing Technologies when creating Aventho Wireless. For the first time, Mimi's sound personalization enables an individual hearing profile for the tuning of beyerdynamic headphones. The parameters determined by the soundcheck of the "Make it yours" app (MIY app) will be saved in the device itself. Combined with beyerdynamic Tesla technology, this results in unparalleled sound quality. Never before did music sound this perfect. 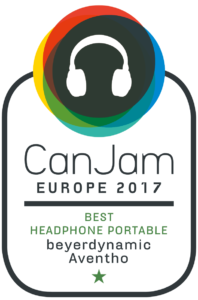 Due to its outstanding qualities it is not surprising that CanJam visitors chose the beyerdynamic Aventho wireless for the 'best headphone portable' award. Such a high distinction in an audiophile audience underlines the sound quality achieved with the personalization function.